In this second volume of the Gorean Series, Tarl Cabot finds himself transported back to Counter-Earth from the sedate life he has known as a history professor on Earth. He is glad to be back in his role as a dominant warrior and back in the arms of his true love. Yet, Tarl finds that his name on Gor has been tainted, his city defiled, and all those he loves have been made into outcasts. He is no longer in the position of a proud warrior, but an outlaw for whom the simplest answers must come at a high price. 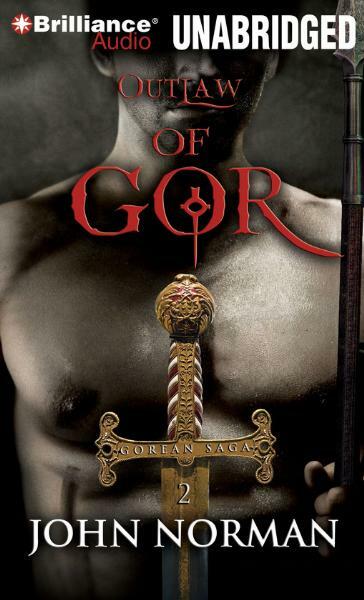 He wonders why the Priest Kings have called him back to Gor, and whether it is only to render him powerless.